At Lark Industries we are excited to again join forces with The Australian Institute of Landscape Architects (AILA) as corporate partner in QLD, NSW, VIC, TAS and ACT for 2018/19. 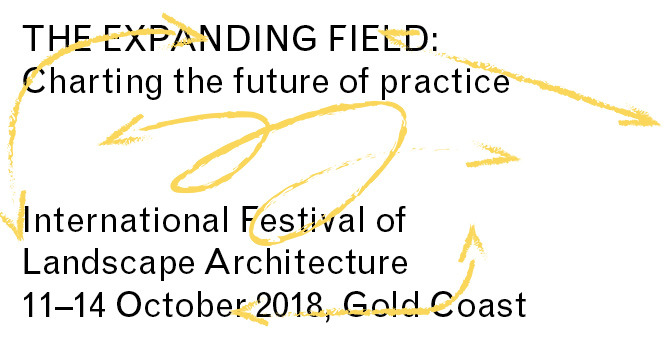 AILA has also welcomed Lark Industries as the Play and Exercise Equipment Partner for the 2018 International Festival of Landscape Architecture which will be on the Gold Coast in October. Lark Industries (formerly Lappset Australia) has been creating fun and functional outdoor recreation spaces for Australians of all ages since 2009. 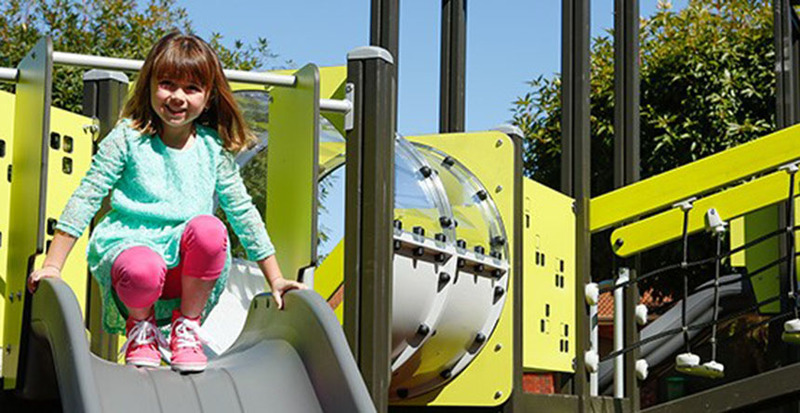 A family owned and operated Australian business, Lark Industries are one of the leading suppliers of play and exercise equipment in Australia. Managing Director, Harri Makela is excited to be once again partnering with AILA. “We believe in the work that AILA and Landscape Architects do – we have a great understanding of the importance of the profession for the country as a whole. To be in a position to help contribute to the future growth and next phase of AILA is most satisfying” Mr Makela said. AILA CEO Tim Arnold, welcomed Lark Industries as the Play and Exercise Equipment Partner for the 2018 Festival. We are looking forward to a very successful and rewarding partnership year!